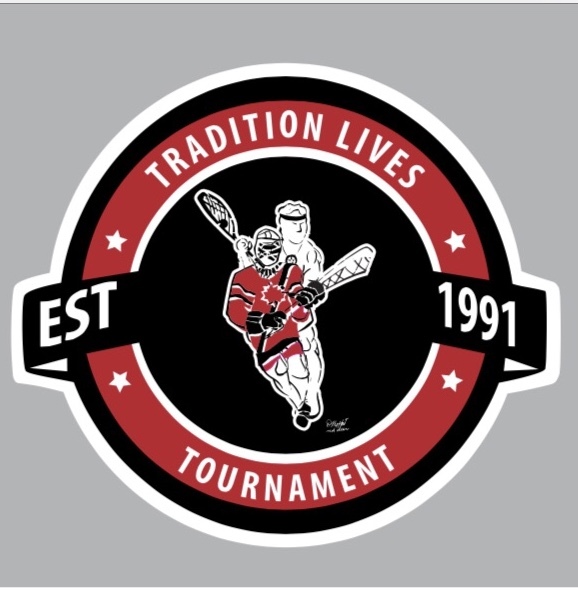 To enhance our tournament experience Tradition Lives is excited to have numerous vendors at our Arenas. To learn more about our vendors please click on the logos below. This years Tradition Lives T-shirt will be available at both the Kinsmen Arenas and Collicutt Centre, Cost $20.00!